The Museum of Nebraska Art — or MONA — sits on the main drag of the small, central Nebraska town of Kearney. 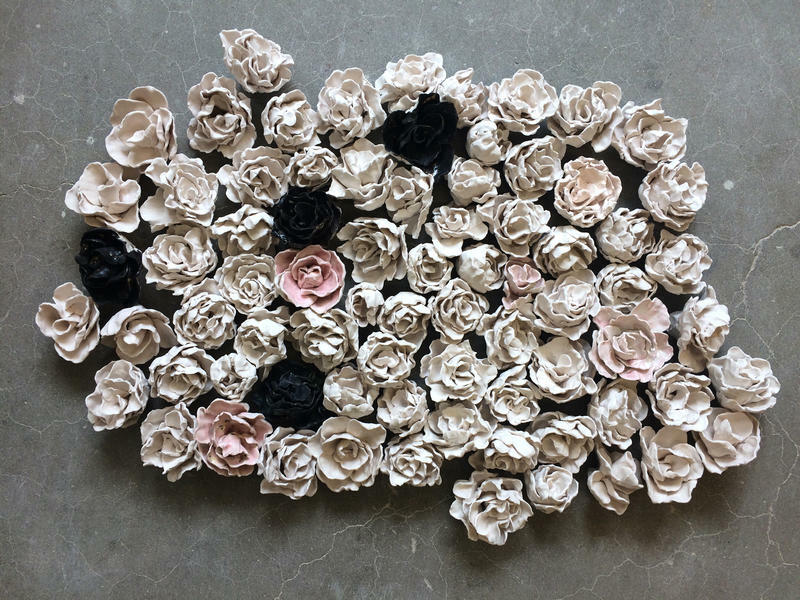 This winter, it has featured work by the state's Latina artists in the first show of its kind. What’s old is new again, at least on some Midwest farms. 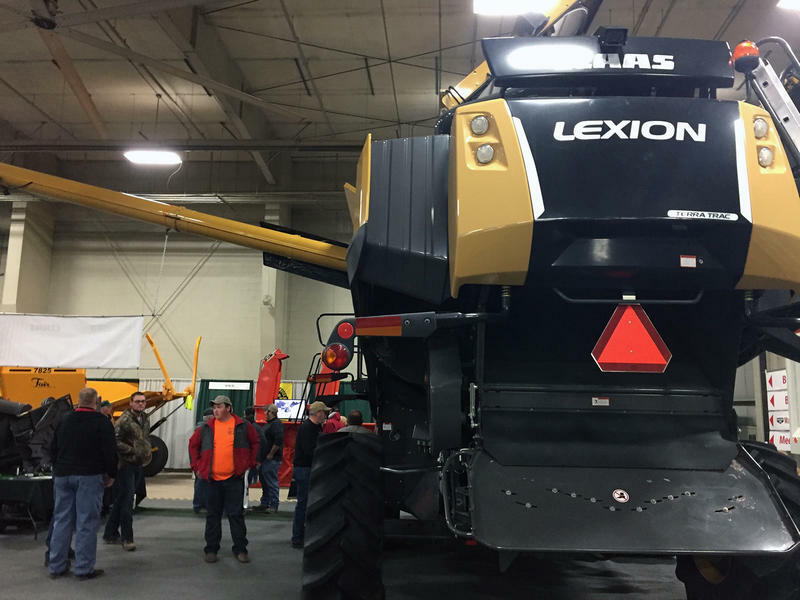 Winter cover crops have been used by farmers for centuries, but over the last decade or so they have once again started to become more popular. 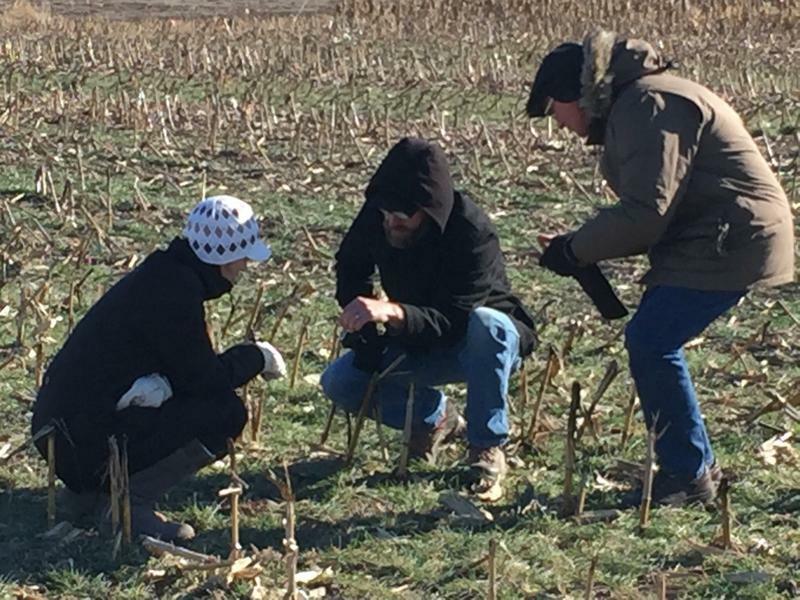 The idea is to create biomass in fields that would typically be dormant over the winter. 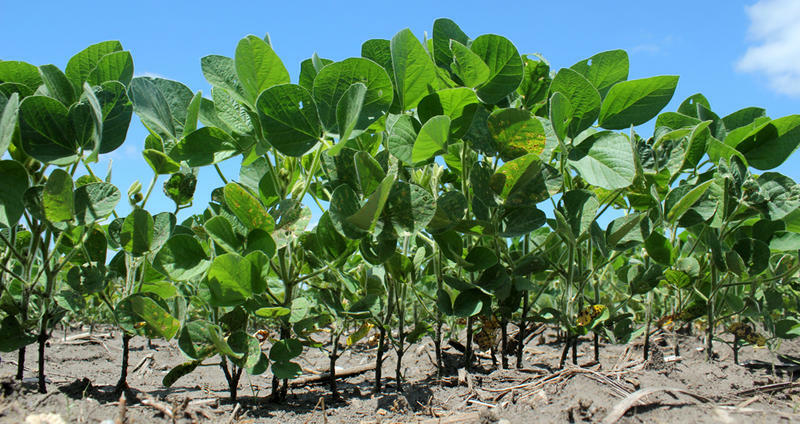 Cover crops like vetch, rye, kale and winter peas can grow after a corn harvest, maintaining live roots in the ground on farm fields in an effort to control erosion, preserve moisture in the soil, and to keep damaging chemicals on fields and out of streams. Genetically engineered crops are nothing new. But new technology that allows scientists to alter plants more precisely and more cheaply is taking genetically engineered plants from the field to the kitchen. 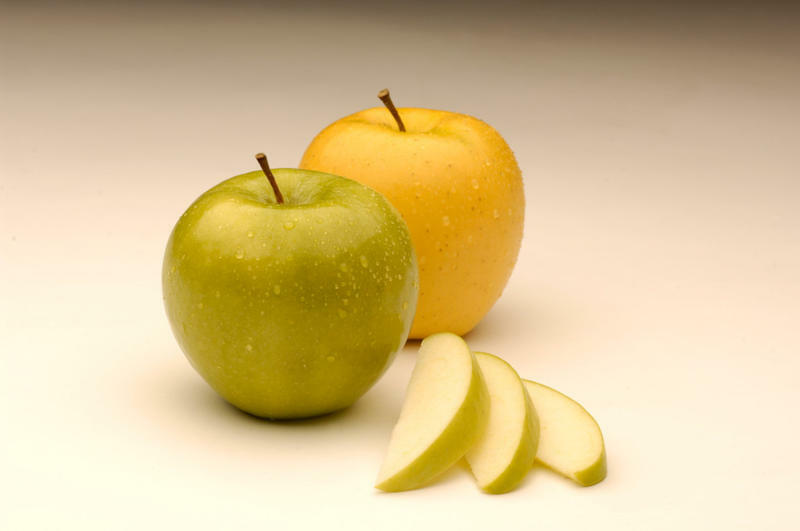 The first version of the Arctic Apple, a genetically modified Golden Delicious, is headed for test markets in the Midwest in February, according to the company that produced it. It is the first genetically engineered apple, altered so that when it is cut, it doesn’t turn brown from oxidation. The federal government expected net farm income and farm profits to fall in 2016, the third-straight year of declines. That means farmers and ranchers are taking a closer look at their finances, and many aren’t very optimistic about their prospects for 2017. Cabela’s is known for big stores filled with museum-grade taxidermy and shelves piled with hunting and fishing gear. 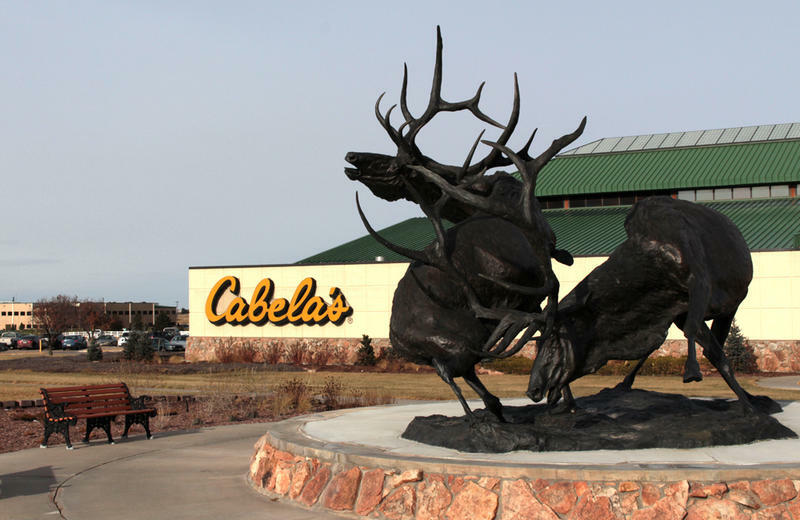 The Cabela’s store in Sidney, Nebraska, sits along Interstate 80 with a giant bull-elk sculpture facing the freeway. Next door is the sprawling company headquarters, complete with a forest-green Cabela’s water tower. A proposal that would jumpstart the chicken business in Nebraska has some residents concerned about the potential impact on the environment and are trying to block or delay its construction. Costco, the warehouse retailer and grocery chain, plans to build a giant $300 million chicken slaughterhouse on the south side of the town of Fremont in eastern Nebraska. Fewer young attorneys are choosing to set up shop in small towns and take over for retiring professionals. Profit from U.S. farms will sink to its lowest point since 2009 this year if Agriculture Department predictions are correct. U.S. net farm income is expected to drop for the third-straight year in 2016, dropping 17.2 percent from the 2015 estimate to $66.9 billion, according to projections from the U.S. Department of Agriculture released on Wednesday. 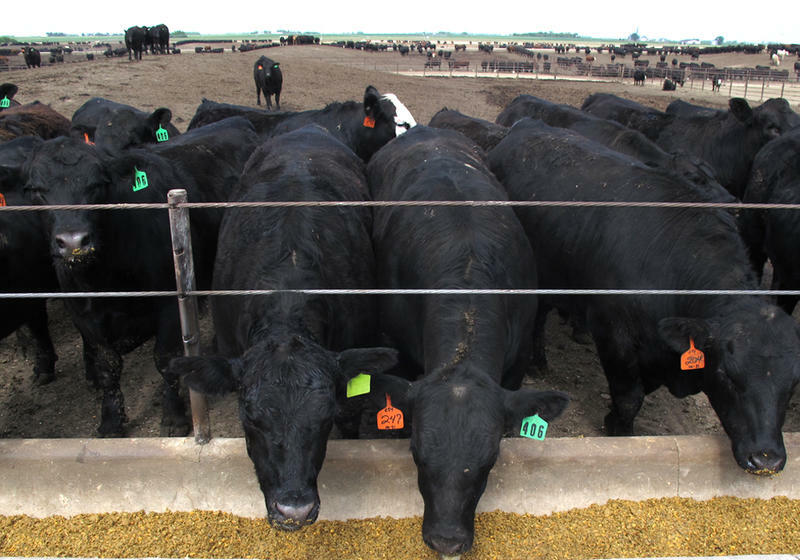 The livestock sector is expected to be particularly hard hit. Long before European settlers plowed the Plains, corn was an important part of the diet of Native American tribes like the Omaha, Ponca and Cherokee. 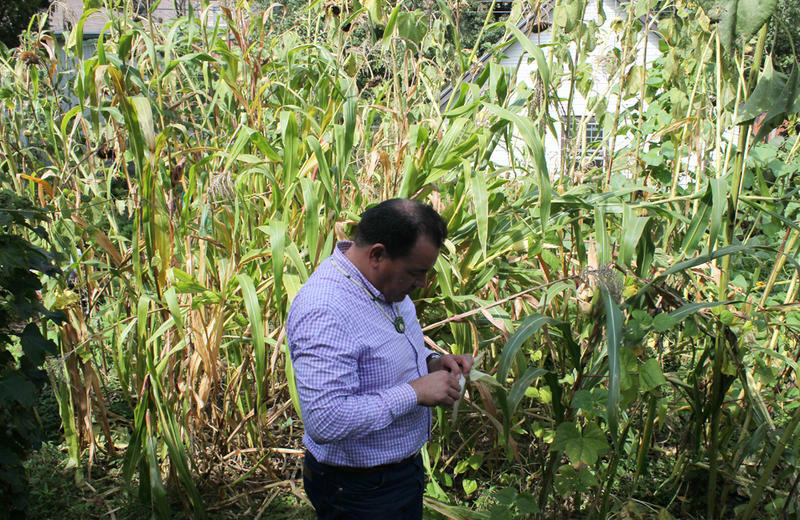 Today, members of some tribes are hoping to revive their food and farming traditions by planting the kinds of indigenous crops their ancestors once grew. A drive 30 minutes north of Omaha, Nebraska, leads to the Fort Calhoun nuclear power plant. It's full of new equipment. There's a white concrete box building that's still under construction. It's licensed until 2033. But the plant is closing Monday. 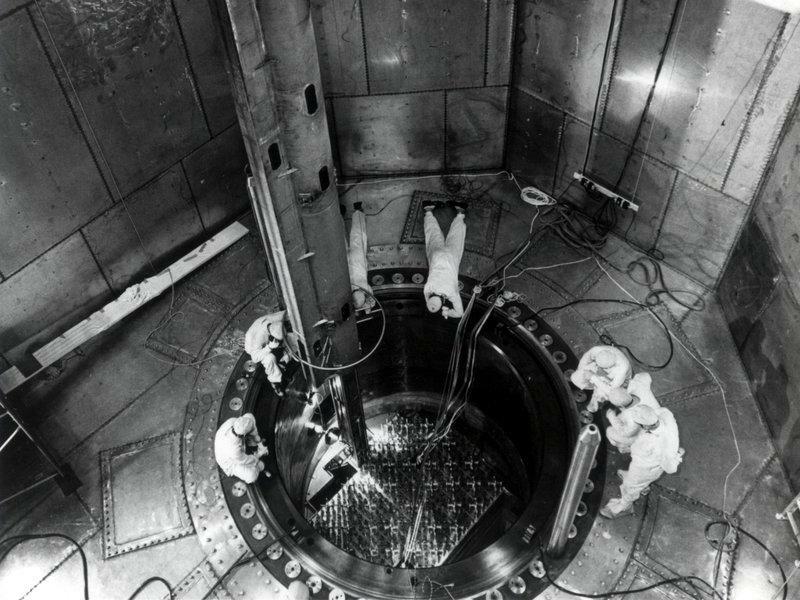 Nuclear power is expensive, especially when compared to some of the alternatives, so the U.S. nuclear power industry is shrinking. As more plants go offline, industry leaders are forced to reckon with what critics call a "broken system" for taking plants out of service and storing radioactive waste. 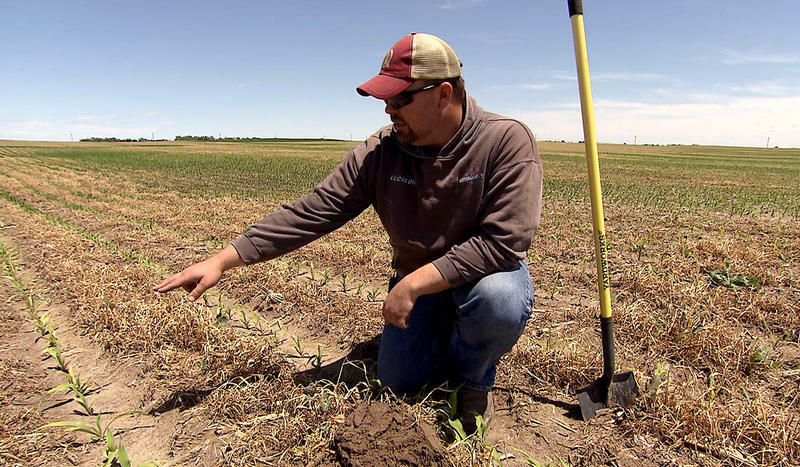 Living in the Platte River Valley in central Nebraska means understanding that the water in your well may contain high levels of nitrates and may not be safe to drink. 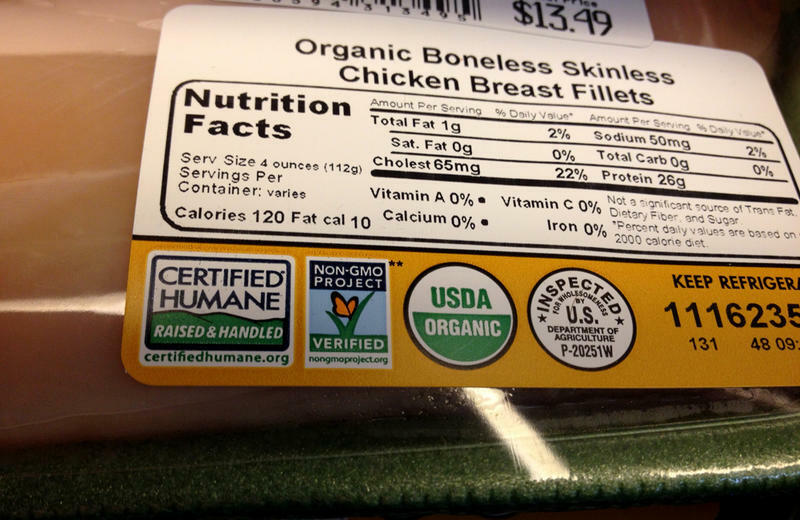 When shoppers browse meat at the grocery store they are confronted with all kinds of brands and labels, making it hard to tell whether the meat they buy comes from animals that were raised humanely. 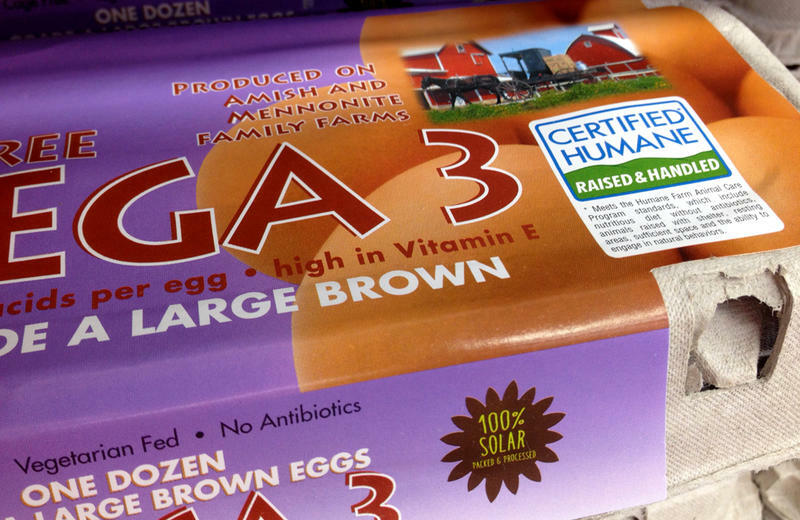 Organic producers want to answer that question more clearly, but conventional farmers are charging that proposed changes to organic standards would amount to unfair government backing of the organic industry. With craft beer booming and local breweries springing up all over the country, Midwest farmers are testing out ways to play a role in the growing market and, in the process, make local beer truly local. Nearly all U.S. hops, which along with water, malt and yeast, comprise the base ingredients in beer, is grown in Oregon, Washington and Idaho. Farmers and researchers in the Midwest, though, say the region could be ripe for a local hops explosion. 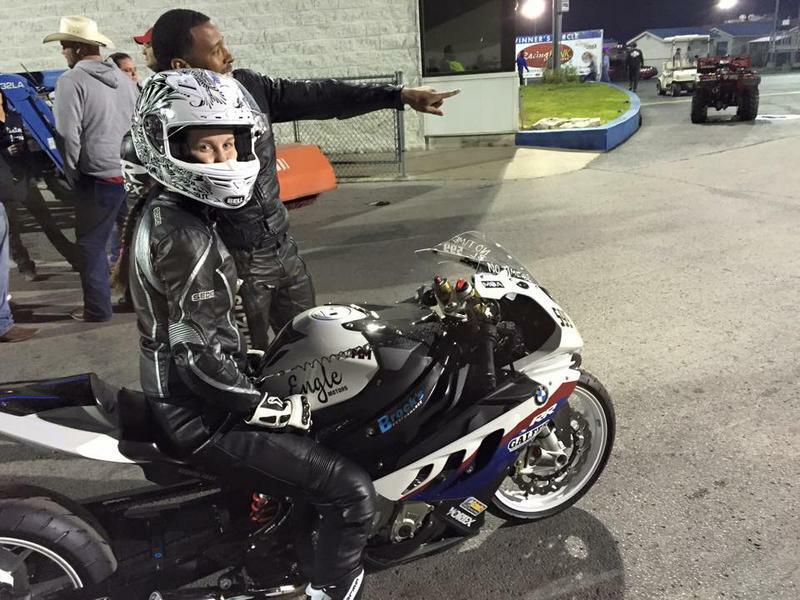 For anyone who knows Elyse McKinnon, it’s hard to imagine her not tearing down a race track on a motorcycle. But life without racing is just what the 30-year-old had to consider after a tragic crash in the summer of 2015 left her with a broken back. McKinnon and her husband, Chris McKinnon, of Lawrence, Kansas, have been avid motorcyclists since moving to the Midwest from Florida shortly after Elyse graduated from college. Elyse says her competitive drive prompted her transition from weekend rider to competitive drag racer. 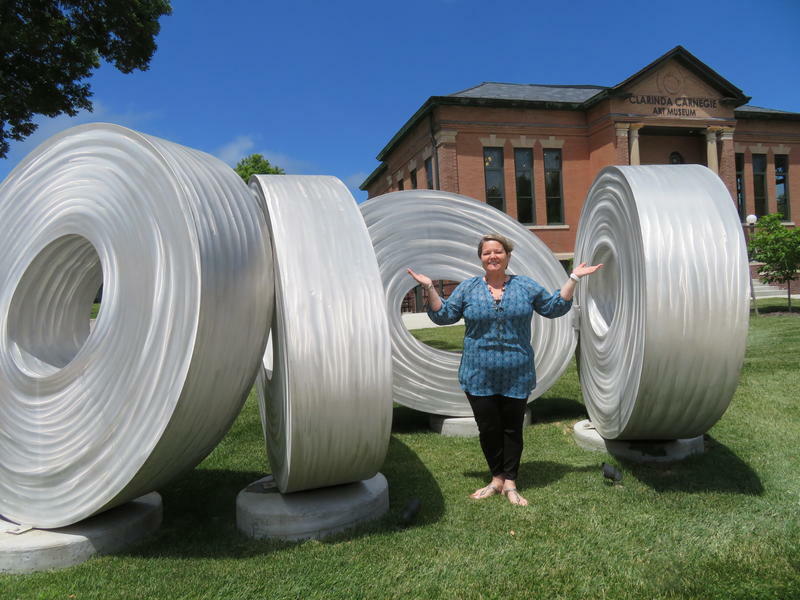 Robert and Karen Duncan are well-known art collectors in Lincoln, Nebraska – but they haven’t forgotten their hometown in southwest Iowa. The couple moved to Lincoln in the 1960s, when Robert came to run the family business, Duncan Aviation, a massive airplane service business. They also started collecting art. Forty years later, they had amassed a significant collection, and built a home designed to display it, on forty acres landscaped for a sculpture garden. Ord, Nebraska, with its population of 2,000, sits between corn fields and ranches on the North Loup River, in the middle of the state. Downtown, its historic art deco theater boasts high ceilings, multicolor arches, and inlaid wooden decorations in the lobby, walls tiled in red and navy, and hexagonal lights. 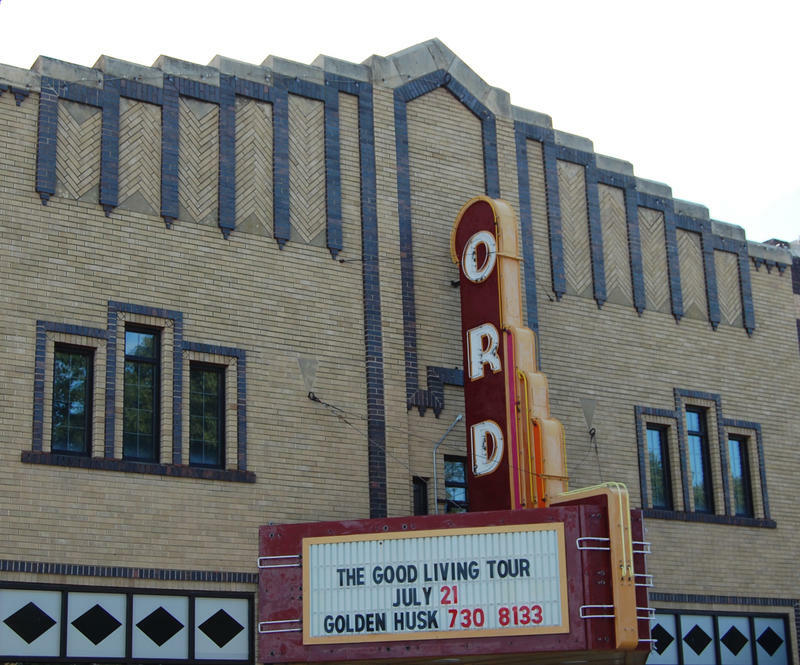 The building on Ord’s central square served as a movie theater for decades, but in 2011, it underwent extensive renovations to become a live performance space. Kianna Alarid and Jared White are the songwriters for the band Yes You Are. Alarid spent her early 20s as the front woman for Tilly And The Wall, a band from Omaha, Nebraska that toured internationally. 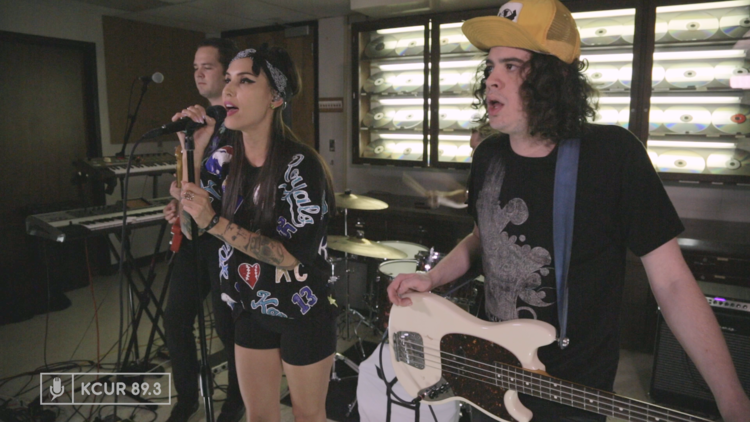 The band broke up after two of the members married and started having kids, so Alarid moved to Kansas City. Here, her music took an about face from lo-fidelity indie to polished pop. She met White through Facebook while the two were separately toiling over songwriting; in 2013 they joined forces to form Yes You Are. In a brightly-lit lab at the University of Nebraska Lincoln, workers with tweezers hunch over petri dishes scattered with sprouted sorghum seeds. Sorghum produces grain and also a sugary stalk. But this sorghum has a genetic tweak, explains plant scientist Tom Clemente. Instead of sugar, it’s engineered to make oil, which could be used to make fuel or chemicals. On a Monday night, Main Street in Lyons, Nebraska, is closed — for a movie, according to signs on the barricades. A crowd has gathered on the brick pavement. Suddenly, what appears to be an empty storefront begins to move. People watch with anticipation as the facade leans forward, lowering toward the street. After the façade comes down, a stand of bleacher seats slides forward from the empty building, creating outdoor seating for 80 people. 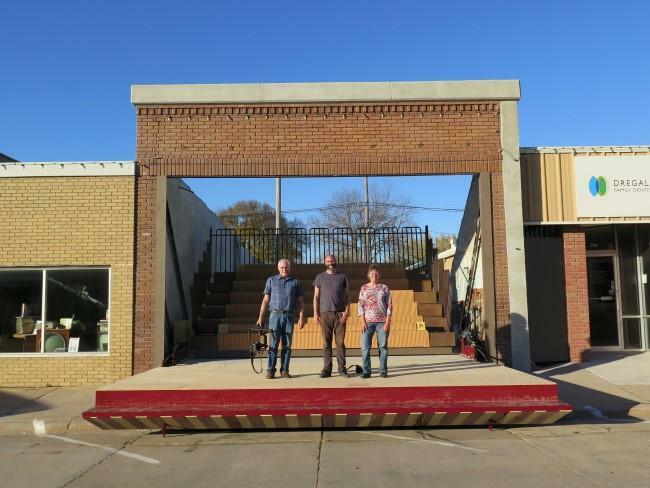 Lyons’ Storefront Theater has become a reality. The crowd claps and cheers. Kansas City – The Omaha World Herald said it in its lead sentence published today (Wed., June 9): That an executive at a Big 12 school expects Nebraska to become a member of the Big 10 Conference by as early as Friday. 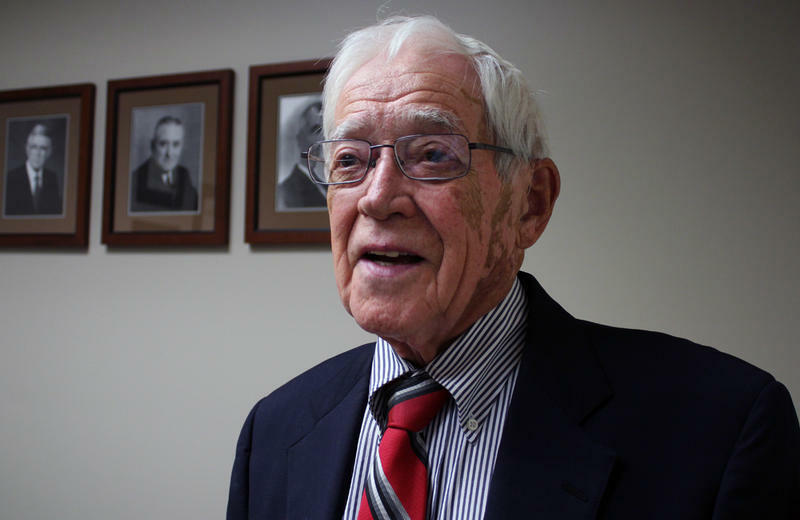 Conference affiliation is on the agenda Friday for the Nebraska Board of Regents meeting. There is also a report out of Texas from Chip Brown, who used to write for The Dallas Morning News. He writes on Orange bloods-dot-com that there's an informal agreement for the Huskers to leave for the Big 10.